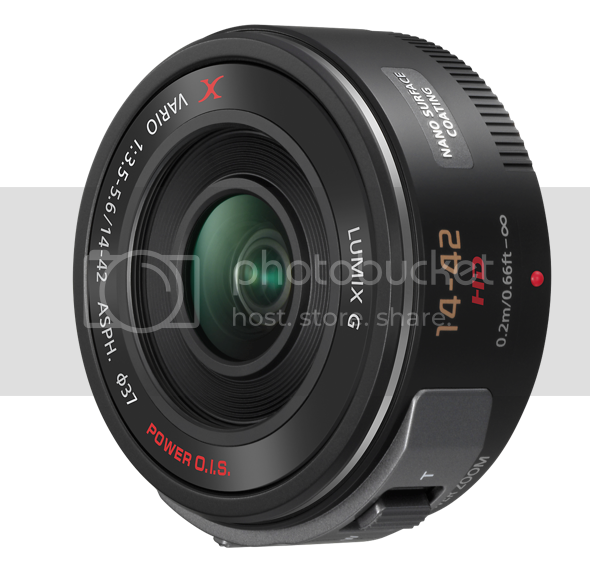 New Samyang 7.5mm lens image samples. + in Stock now on eBay! Arkadiusz Olech has been the first to publish a fulls et of full size image samples of the new Samyang 7-5mm fisheye lens for M43. You can find them at Lenstip (Click here). And the good news is that you can already get the lens on eBay! 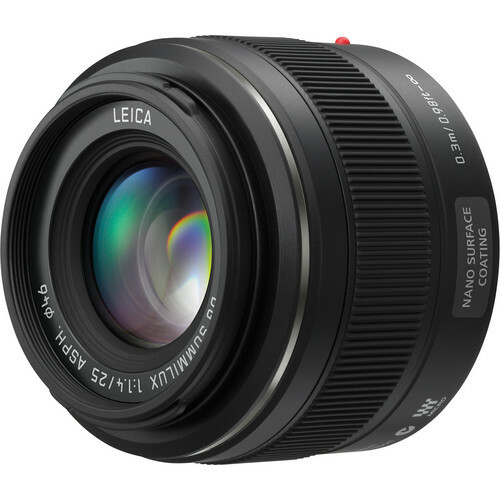 Click here to buy the Black Samyang 7.5mm lens. 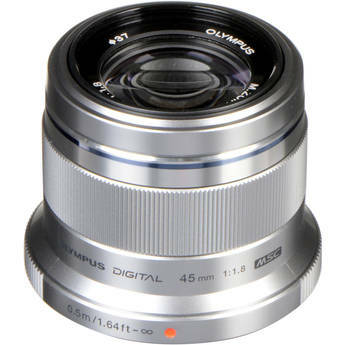 Click here to buy the Silver Samyang 7.5mm lens. 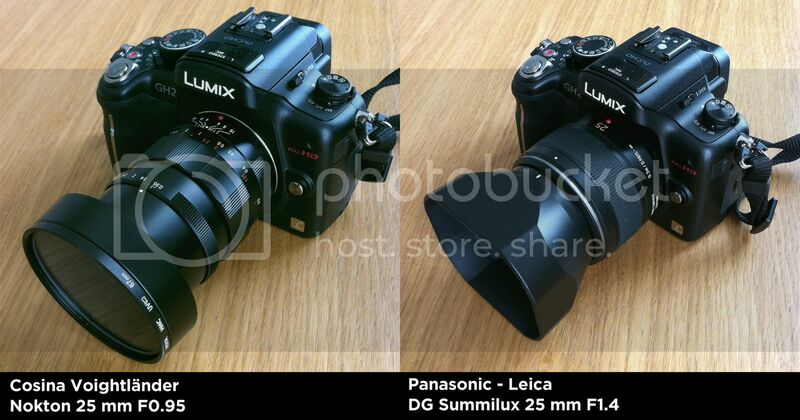 New Panasonic 12-35mm and 35-100mm pictures. New Olympus 45mm f/1.8 review at Optyczne. A must have lens! The giant M43 lens battle: Nokton 25mm versus Leica 25mm! Image courtesy: Jean-Baptiste Lefournier via Hybdricams.fr. Officially announced: New Samyang 7.5mm fisheye lens for 300 Euro. (FT4) No new Olympus announcement in September. But third party announcements soon? Image on top: The Olympus lens raodmap. First image samples with the Panasonic X lens. Arkadiusz Olech from Lenstip (Click here) posted the very first full size image samples taken with the two new Panasonic X lenses, the Panasonic 14-42mmm X and 45-175mm X. The test images do look good or not? 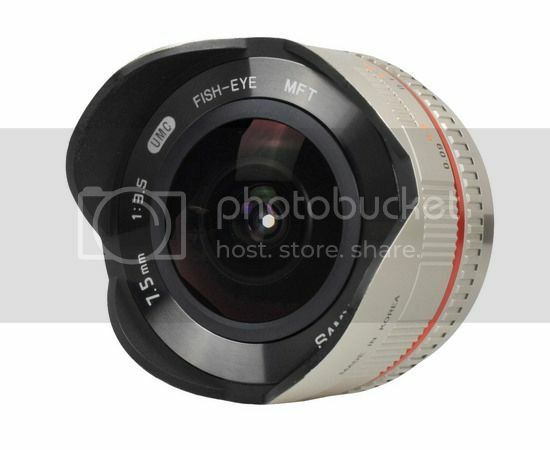 Need for speed: Noktor 50mm f/0.95 now in Stock on eBay. Sold by a Hong Kong eBay reseller (Click here). Sold by a US eBay reseller (Click here). Panasonic Leica 25mm f/1.4 review at Optyczne.